The earthquake and tsunami that struck Japan in 2011 was one of the country’s most catastrophic natural disasters, and the impact of the disaster is still being felt even seven years later. 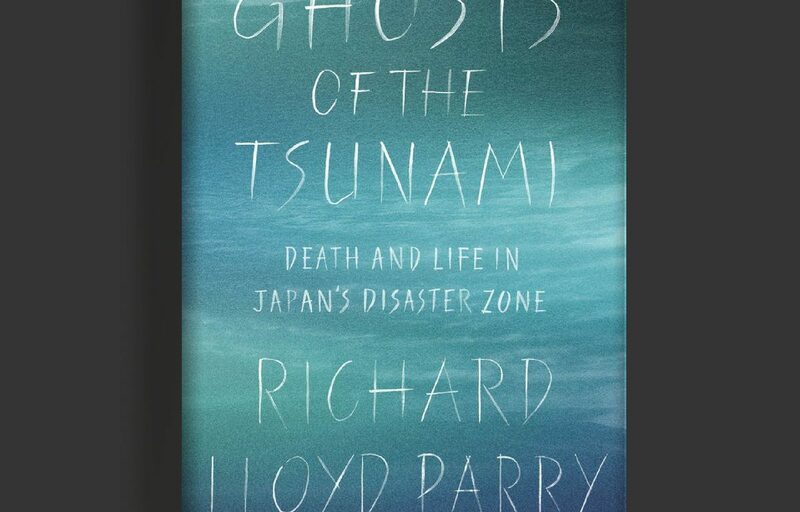 Best-selling British author and award-winning foreign correspondent Richard Lloyd Parry, Asia Editor for The Times of London, reported from the disaster zone for six years following the devastation. He has lived in Tokyo since 1995, and in addition to covering the tsunami and nuclear disasters in Japan, he has reported from twenty-seven countries, including Afghanistan, Iraq, Kosovo, and Macedonia. In recent years, he has covered the war in Iraq, the crisis in North Korea, and political turmoil in Thailand and Burma. In 2005, he was named Foreign Correspondent of the Year in the UK’s What The Papers Say Awards. He is the author of People Who Eat Darkness: The Fate of Lucie Blackman, published in February 2011 and longlisted for the Samuel Johnson Prize for Non-Fiction. 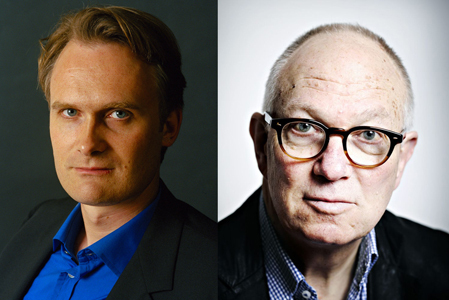 Lloyd Parry will be joined in conversation by Ian Buruma, editor of The New York Review of Books and author of A Tokyo Romance, an account of Buruma’s time spent in Tokyo as a young man in the 1970s. The talk will be followed by a book signing reception.